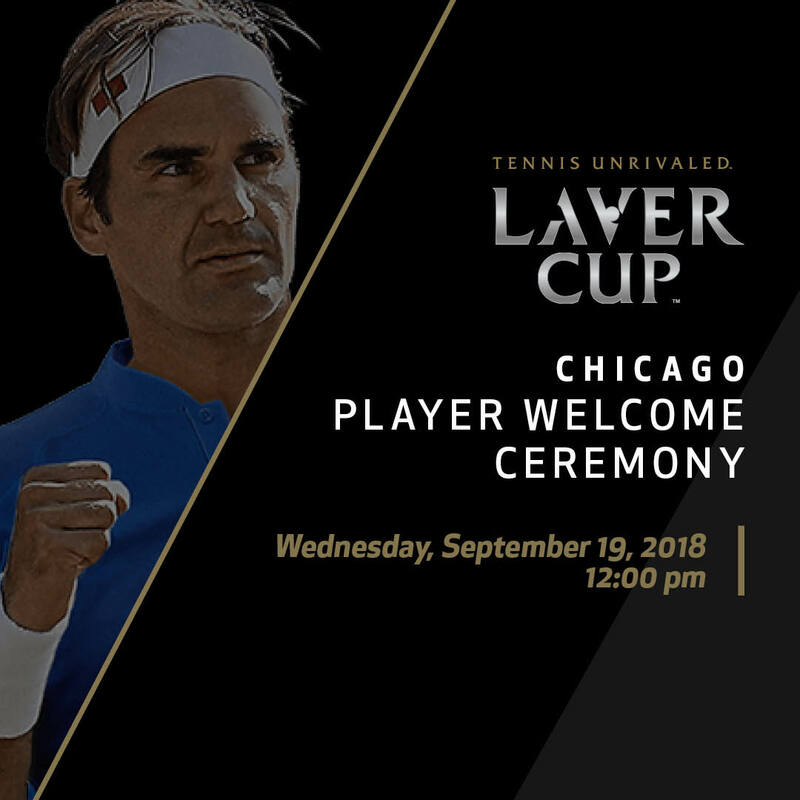 It’s been 27 years since a major Men’s tennis event has been played in Chicago. 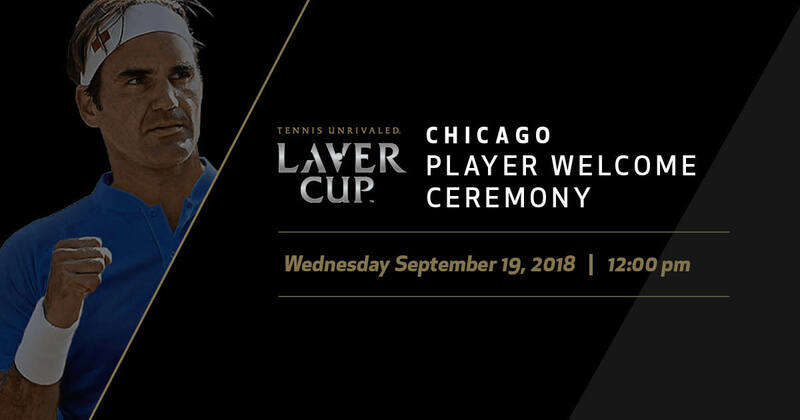 Roger Federer and Novak Djokovic, among a host of others, will be there for the Laver Cup, September 19 – 23, 2018. 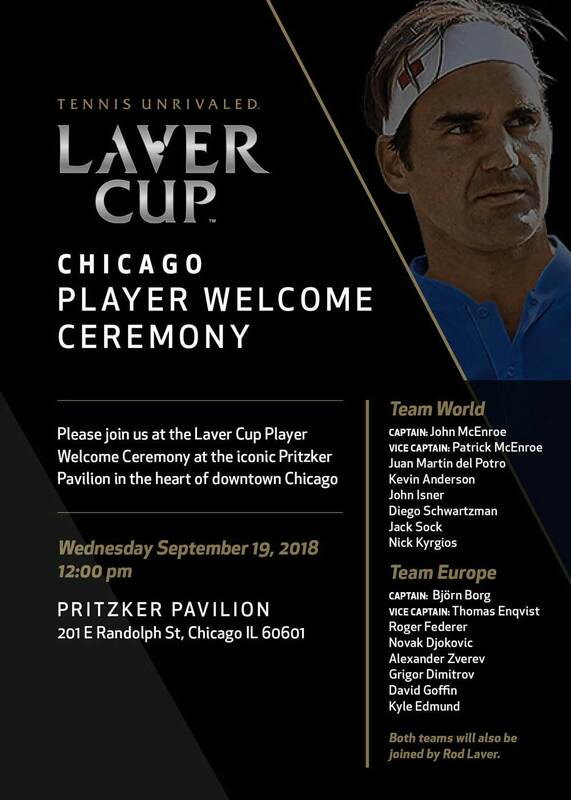 Our team assisted in creating digital invites, fan zone promotional flyers and social media graphics to promote the event. 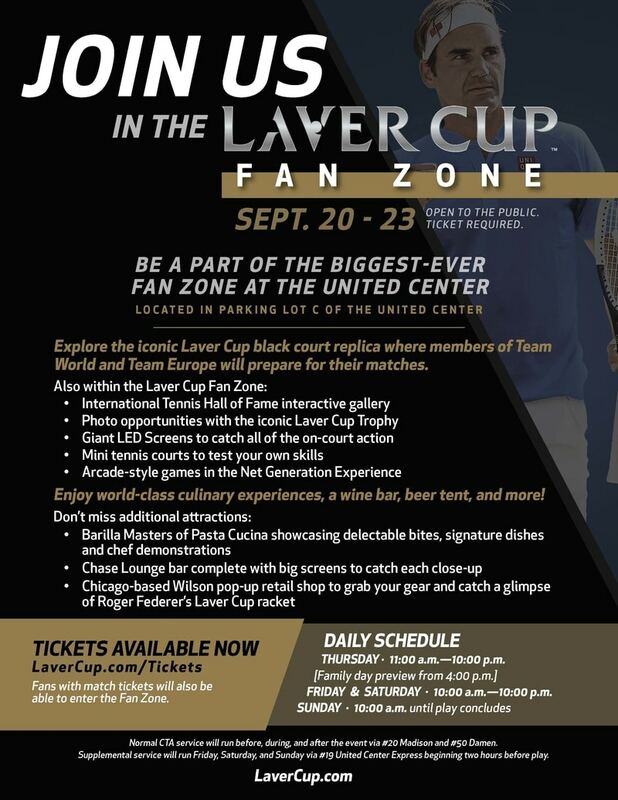 We’ll catch what we can on Facebook Live via /LaverCup but really wish we could see the “Biggest-ever Fan Zone at the United Center” in all of its three-story glory this week. What an awesome event to be part of!